Don't have a Smart phone or a phone that is able to run whatsapp ? Simple Solution : Run it using your PC. It is possible to run whatsapp on your windows or even your mac just by downloading an Android Emulator that is easily available. First of all download the emulator by clicking on the link below. Please make sure you choose the correct windows or mac version. After the installation of the emulator click on apps and under the heading of social you will find whatsapp, simply install it. 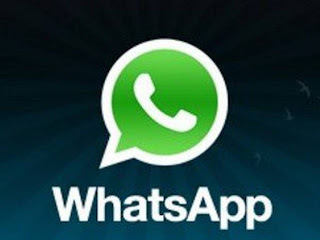 After the installation of whatsapp enter a mobile number that is not previously registered with whatsapp and verify the number by entering the code received on Mobile. For queries and troubleshooting feel free to contact. If you find the post helpful please support us by promoting the blog.